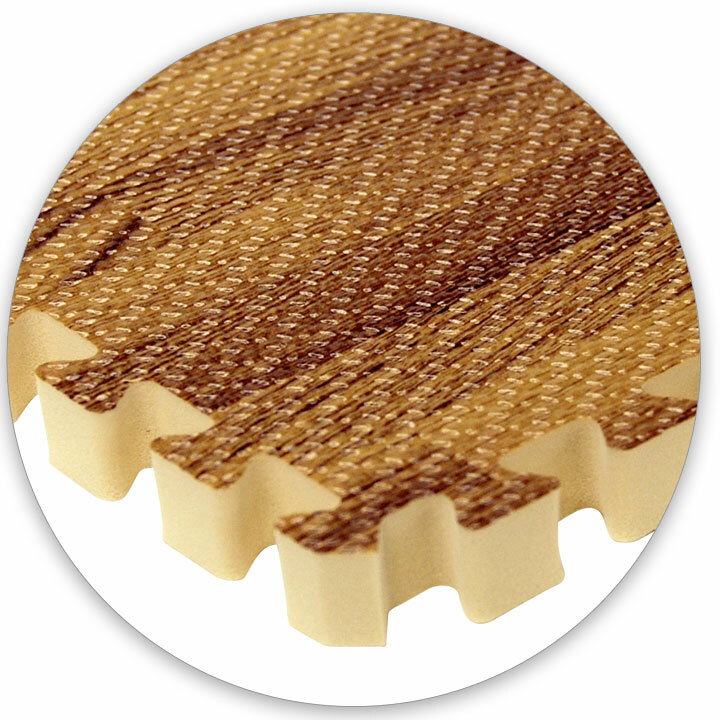 SoftWoods Foam Interlocking Faux Wood Tiles - SoftWoods Interlocking Faux Wood Grain Tiles offer hardwood aesthetics with the comfort of foam. Each 2' x 2' x 5/8" tile is made from closed cell EVA foam rubber that is soft, flexible and non-porous. 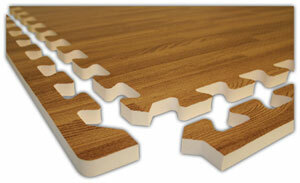 Alessco interlocking faux wood puzzle mats will not warp or become disfigured when exposed to water like real wood. SoftWoods offer indoor acoustical benefits and insulate sound a lot like carpet or rubber flooring. When used as play tiles, SoftWoods foam tiles are great for reducing impact when installed over tile or wood floors. And SoftFloors also make an effective anti-fatigue flooring option that relieve the stress on feet when standing for long periods of time. 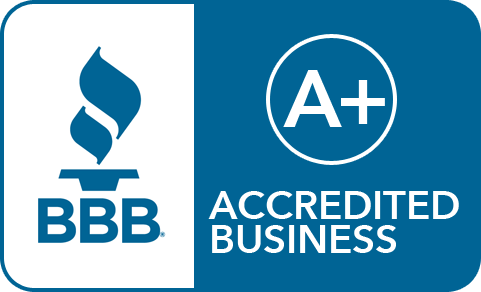 Use them in trade show booths, behind retail counters and on assembly lines. 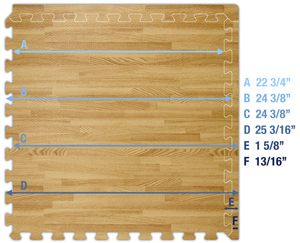 Have additional questions about Alessco Interlocking SoftWoods Play Tiles or would you like a customized bulk discount quote? Call an IRON COMPANY® flooring specialist today at 1-888-758-7527 or email quotes@ironcompany.com. Per Tile Weight: 1.28 lbs. Master Carton Weight: 32 lbs. Shock Absorbent: Absorbs up to 23.2 lbs. per sq. in. Close up of Alessco SoftWOODS texture. Looking to make a large purchase of flooring tiles for your fitness studio or home gym? Contact an IRON COMPANY® fitness equipment specialist today at 1-888-758-7527 or email quotes@ironcompany.com.